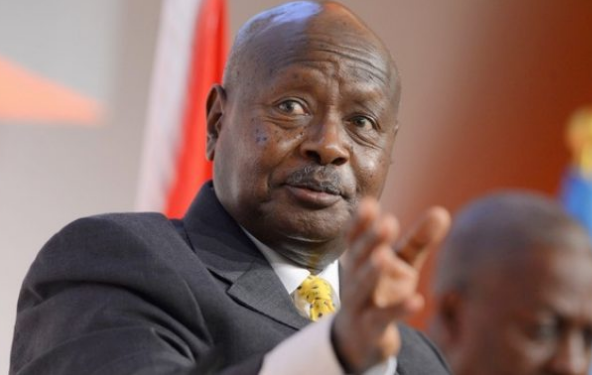 KAMPALA – President Museveni, also Chairman of the ruling NRM party has claimed that the opposition ferried illegal voters into Arua Municipality elections to the disadvantage of his candidate. In a missive released on Thursday, August 16, Mr Museveni said the allegations of cheating by the opposition, whose candidate Kassiano Wadri carried are being investigated for action. “We are now investigating the allegations that some candidates had imported illegal voters from other areas to the municipality. The Opposition has been doing this repeatedly, such as in Jinja East and Bugiri Municipality,” the President said. “The NRM agents have got a weakness of not auditing the voters’ registers in time to discover these imported voters. 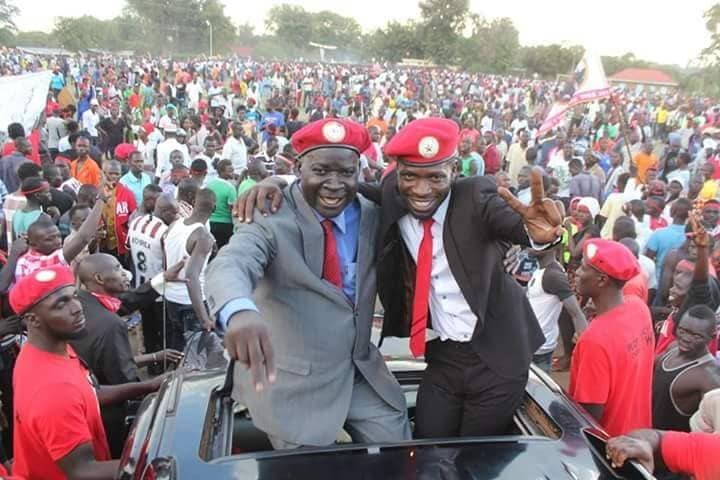 In the case of Arua Municipality, there is an allegation that the illegal voters were brought to the attention of the Electoral Commission but that it did not pay heed,” he added. This is a step forward, to have elections without violence, without threats. Nobody has got a right to intimidate a Ugandan by word or action. Anybody who supports these, you should support if he/she emerges as the flag- bearer of the NRM. Not to support a flag-bearer for any reason, when you are a leader, is a failure of leadership. When you support the cause instead of supporting individual interests, your contribution will blossom, even if you meet potholes on the way.